Add some bliss to your knitting with a lotus blossom. 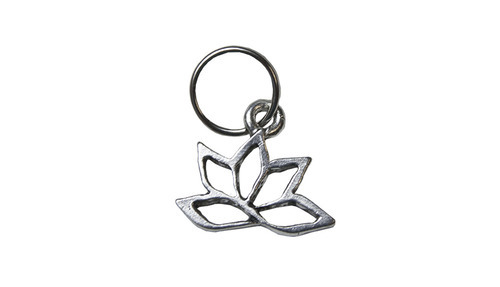 This pewter lotus makes a great stitch marker, charm. 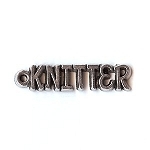 or pendant.